It’s Surgery Day for Luella! Help us share in the excitement for our next “Butterfly” transformation headed to her final step of surgery, on Tuesday January 29th! 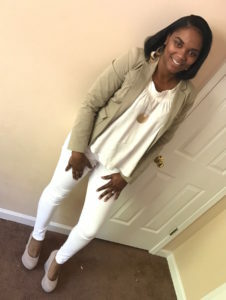 Miss Luella from Georgia is embarking on her 3rd step of breast reconstruction in the long journey “after” becoming cancer free. It’s our honor to be a part of this chapter and closure from cancer…and just one more step till she’s through. We’ll keep you posted here! On June 24, 2014 I was diagnosed with stage 3 breast cancer. During my treatment I was approved for Medicaid but unfortunately the chemo put a toll on my body and I was just hired by the USPS as a City Carrier for 1 year then I was going to become a permanent employee. I had no choice but to resign because I was missing so many days from side effect of chemo and not being able to perform my duties. Since I was not employed for at least 6 months I didn’t qualify for FMLA or disability. I had no income and The Salvation Army paid my rent and utilities for a year and I received food stamps. After my double mastectomy Medicaid cancelled my coverage and I tried for almost 2 years to get it back they only approved my children and during this ordeal my right side expander(temporary breast implant) deflated and I have to put a sock in my bra so it appears I have breast. I started working 10/24/2016 and was told I have to wait for the enrollment. 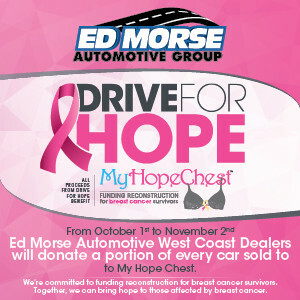 Seminole, FL (August 15, 2012) – My Hope Chest is proud to introduce the Breast Reconstruction Awareness Ribbon, the first ribbon to support uninsured and under insured breast cancer survivors. This new ribbon speaks to the restoration, transformation and the completion from the cancer journey that many survivors seek through reconstructive surgery after mastectomy. For those who desire, breast reconstruction provides closure and a new wholeness allowing a woman to put the disease behind her at last. The colors in the breast reconstruction ribbon transition and transform, just like the survivors My Hope Chest helps to become whole again. The ribbon goes from pink – the original breast cancer color, to white – known as the “light” or the power of healing. The white blends to yellow, the color of hope, sunshine and new beginnings! 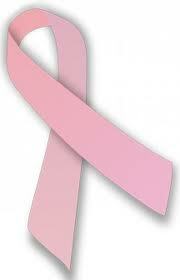 The Breast Reconstruction Awareness Ribbon symbolizes transformation and closure from the disease. 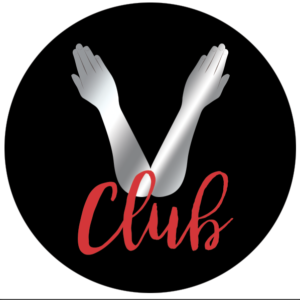 My Hope Chest hopes this new symbol will help others recognize this need and shine the light on this epidemic for thousands who have sacrificed a piece of themselves to save their life. Founded in 2003 by Alisa Savoretti, My Hope Chest services pick up where other breast cancer organizations leave off providing “final step of breast cancer treatment” and helping women become whole again. Savoretti knows from first-hand experience how breast reconstruction after cancer helps restore not only the body but also transforms and heals the mind and spirit. 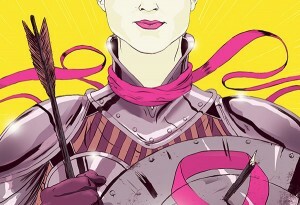 She founded the organization after her own struggle with breast cancer. Please send press/media inquiries to Three Girls Media, Inc.
August 25, 2010 – BreezeComfort has teamed up with nonprofit My Hope Chest to support uninsured women battling breast cancer. The lingerie brand will donate 50% of proceeds from each sale made on breezecomfort.com during the month of October to My Hope Chest, the only nonprofit helping breast cancer survivors without insurance afford reconstructive surgery. BreezeComfort is ready to give every woman confidence – whether it be through lingerie or the final step in their battle with a fatal disease. As a company devoted to creating comfortable, breathable bras for women of all sizes, giving back during Breast Cancer Awareness Month was a natural fit. BreezeComfort hopes that through sales online they will be able to make a difference in the lives of heroic women everywhere who have battled breast cancer. Breeze Comfort (www.breezecomfort.com) was founded by a team of women’s wear experts with over 40 years of experience in the designing, manufacturing and distributing of both national and private branded women’s intimate apparel for leading retailers in the United States, Canada and Europe. Their goal is to provide women with a product that offers the ultimate comfort and support for their active lifestyles. Breeze Comfort padded bras and sports bras are the most breathable padded bras and sports bras on the market. They have created the world’s first revolutionary ventilated padded bra and sports bra, which offers a combination of appearance, comfort, breathability and support. Patented perforated bra pads with pores (Ventipad) facilitate air circulation to the breast area. Traditional padded bras prevent the evaporation of perspiration, causing discomfort, rashes and acne. The Ventipad has perforations throughout the padding, which allows the passage of air through the bra pads to the breast area so that perspiration evaporates more quickly. This exciting bra pad advancement will change the way padded bras are made in the future. As the only nonprofit of its kind, My Hope Chest (www.myhopechest.org)provides funding for breast reconstruction surgery to women who have survived breast cancer but are lacking insurance or the financial means to gain their desired reconstruction. My Hope Chest raises public awareness about breast reconstruction, works to implement legislation that will require insurance companies to pay for mammograms or MRI’s for all women beginning at age 35 – and for women 30 years old with a family history of the disease, and focuses on the importance of self-exam from an early age.